Please note that at this time We Come to you as long as your within a 50 mile radius. Our facility is not operational at this time. Is a treatment used to improve circulation, ease muscle aches and tension, improves flexibility and create relaxation. Practice of eastern techniques. Acupressure, work the muscles, skin, and underlining tissue. Awakens the bodies joints and muscles. An incorporation of sports massage. It uses stretching, gentle pressure increase flexibility, and balancing the bodies energy system. Good for cancer patients in remission, persons who stop taking meds that have been taking for over 2yrs.or more. Anyone wanting to cleans the body of toxins which, includes green tea, and two bottle waters. Helps muscles to release more quickly than in traditional massage. Leaves the body feeling refreshed, releives the body of minimal tension. This treatment is great for Employment/Business Parties as well as employee moral boosters. deeply relaxing treatment with benefits that can be felt throughout the body. A upper body treatment which targets the arms, back, neck, and shoulders. This massage is good for reducing tension. 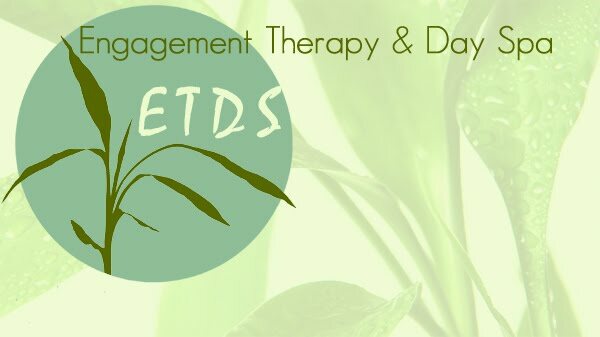 This massage combines specialized techniques with the therapeutic effects of pure essential oils. This treatment promotes the elimination of toxins, strengthen the immune system, and helps to establish a healthy equilibrium of mind,body, and spirit. This treatment is facial for your whole body. It exfoliates the skin and leaves it feeling wonderlessly soft, while reducing water weight and detoxifies the body. Helps reduce the appearance of cellulite while hydrating the skin. Wonderful way to ease tired and sore muscles. A way to pamper mom and make her feel special. A wonderful way for parents and baby to bond. Helps to build a stronger immune system. As well as make your baby more relax and at ease.